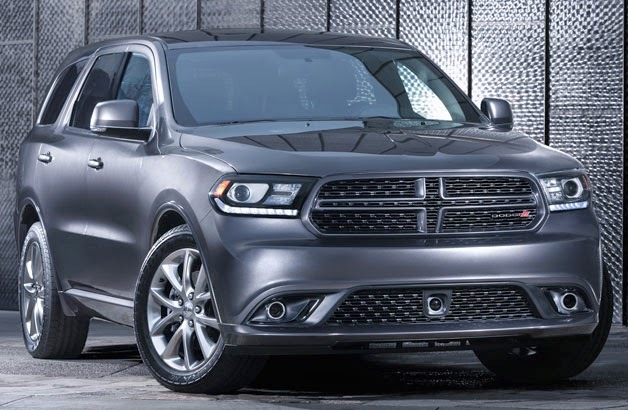 Home Dodge Durango Dodge recalls its 2014 Dodge Durango Vehicles for a defect in the cruise control that may cause unintended continued acceleration. Dodge recalls its 2014 Dodge Durango Vehicles for a defect in the cruise control that may cause unintended continued acceleration. Got a lemon Dodge Durango?